Our varied climate in the UK produces a whole raft of environmental conditions. 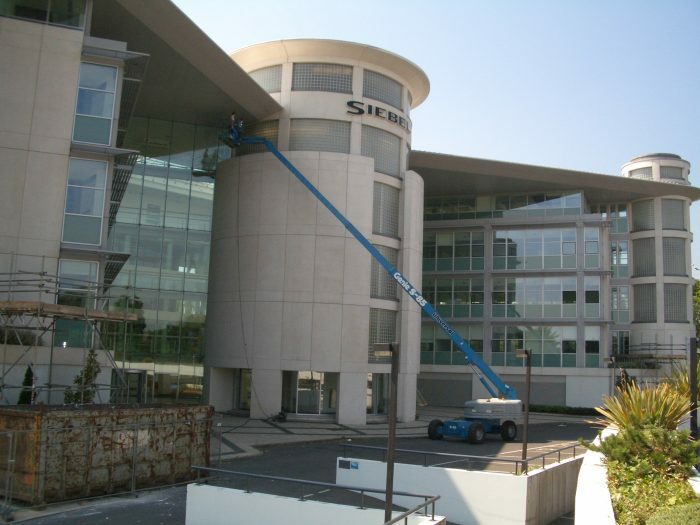 Architects, Designers and Construction Companies are no longer restricted to materials such as brick and stone and therefore each new choice of building material produces new and challenging cleaning problems. ICC have gained a vast amount of experience since 1987 in the cleaning of new and innovative surfaces, materials and structures. 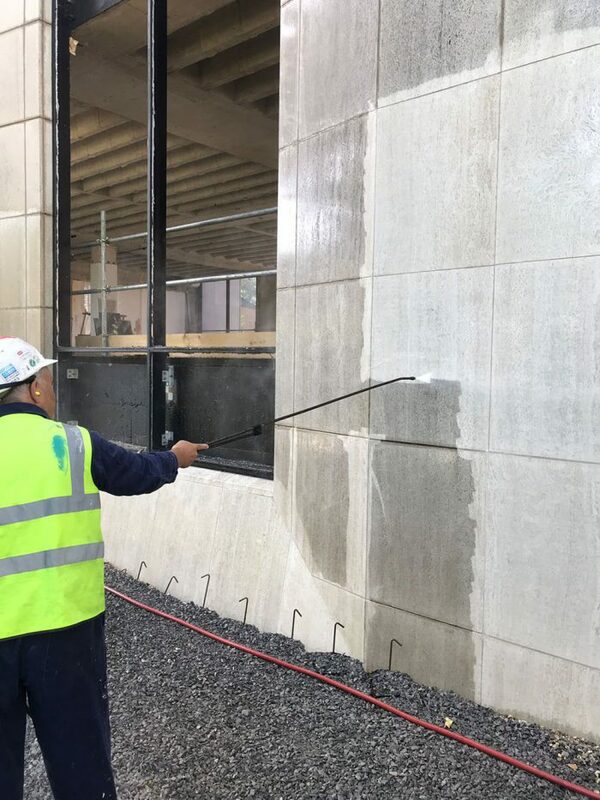 We have known for decades that acid rain and environmental pollution has detrimental effects on the surfaces of our buildings and structures, if left untreated over time these unsightly effects can be permanent. 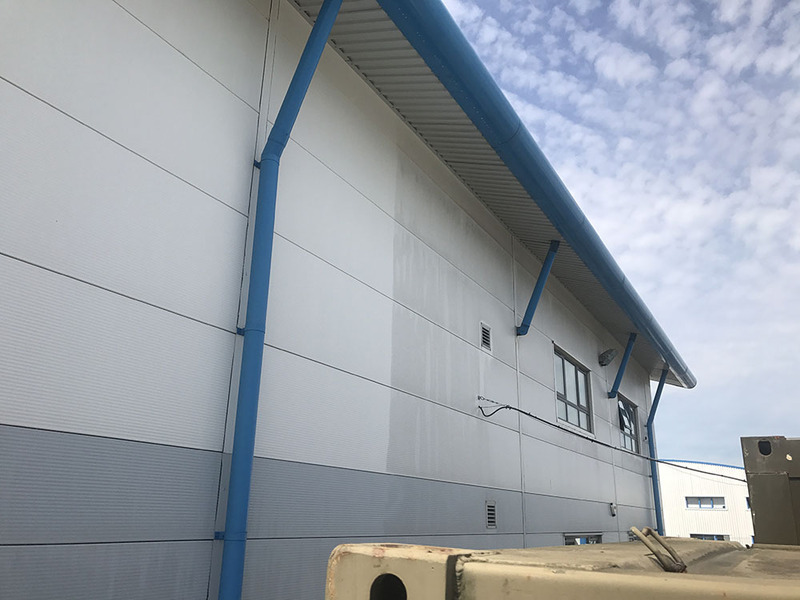 A dirty building can have a negative effect upon a company’s image, so why not ask us for a free site appraisal and recommendation.